Girly to the maxxx! 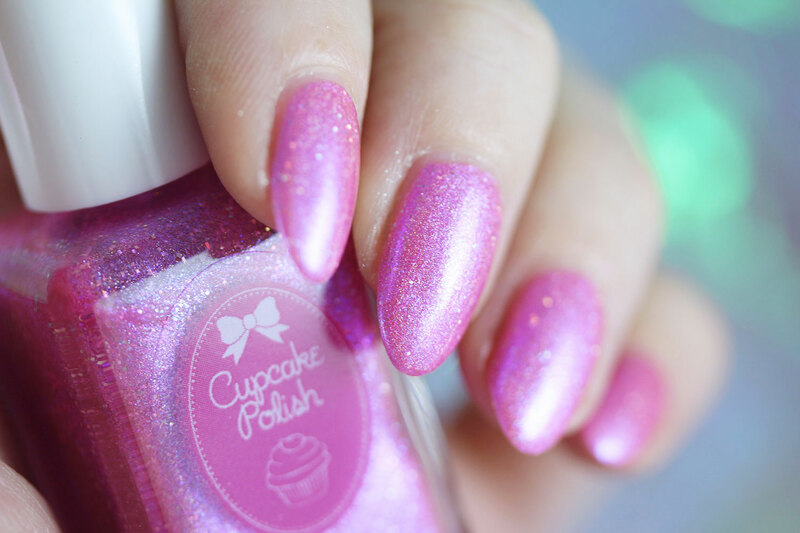 A feminine soft & bubblegummy pink with a silvery foil finish. 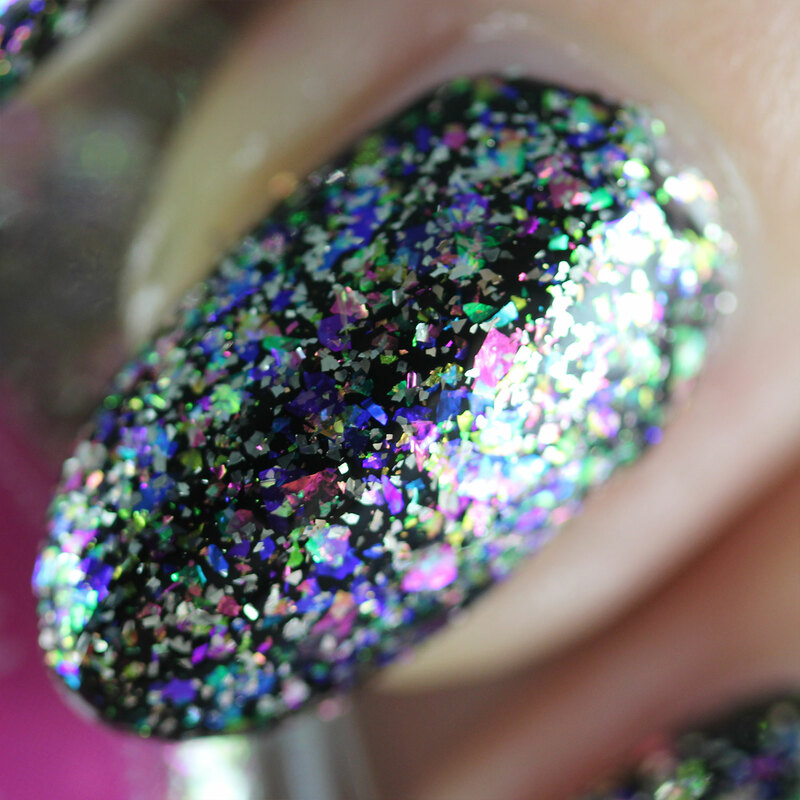 SUCH a pretty polish - I'm a huge fan of the blue reflect, I love it when polishes have a contrasting shimmer - so pretty and adds a ton of dimension to a polish. OK, this is my favorite of the trio, and it's obvious to see why. 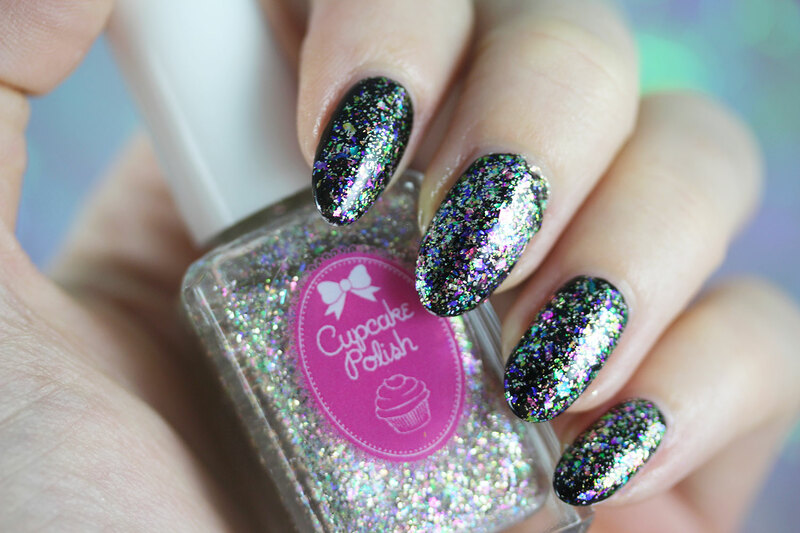 It's jam-packed full of awesome and even ONE coat of this polish (shown) is an amazing topper over a contrasting polish! 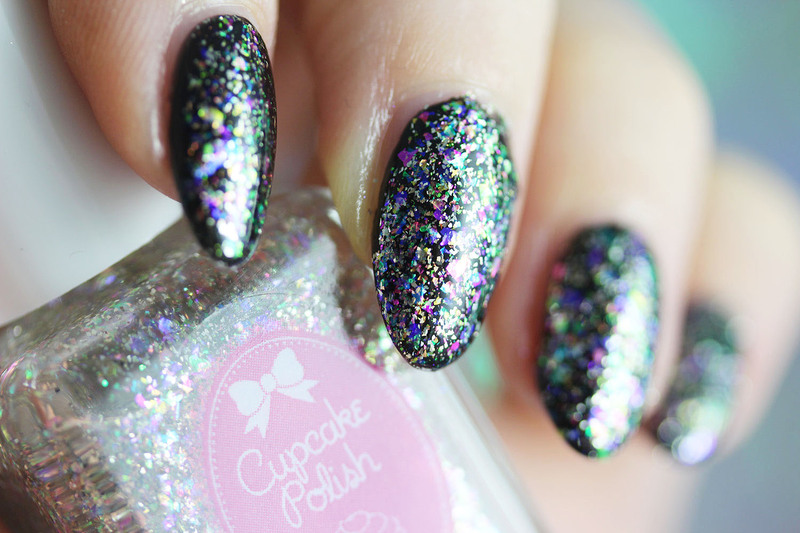 I haven't tried it yet, but I want to try to coat my nails in this using a sponge technique to transfer the flakes. 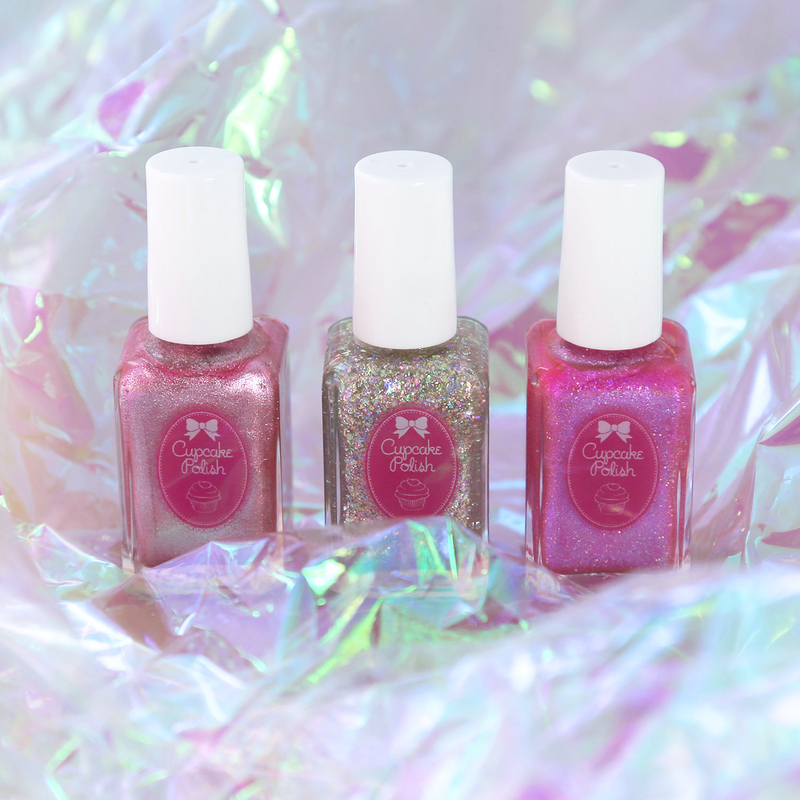 So, which polishes are you going to pick up from this trio? From the sale? 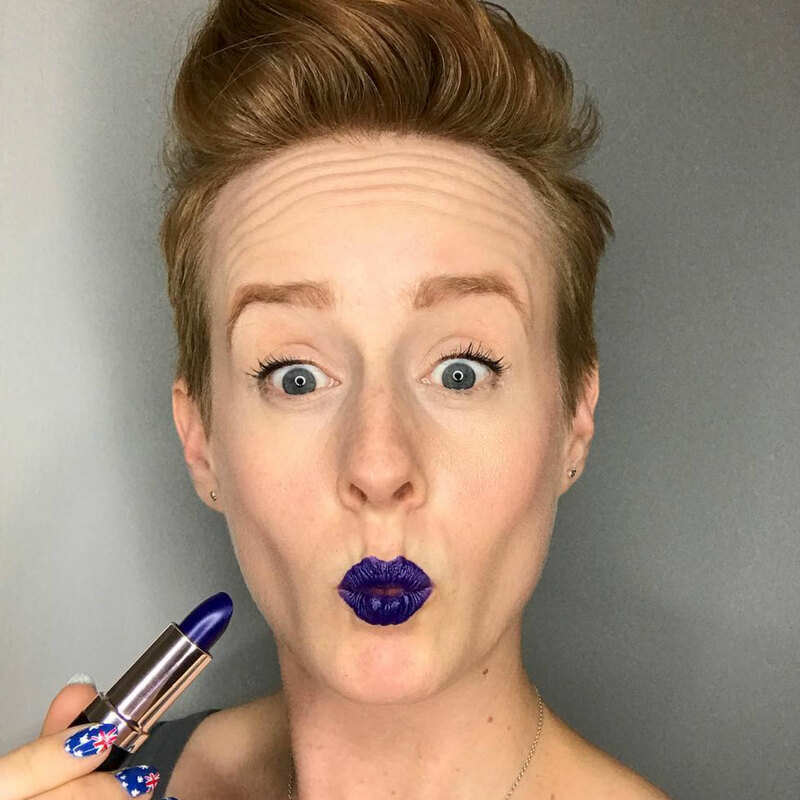 Wait... did I mention SALE?! 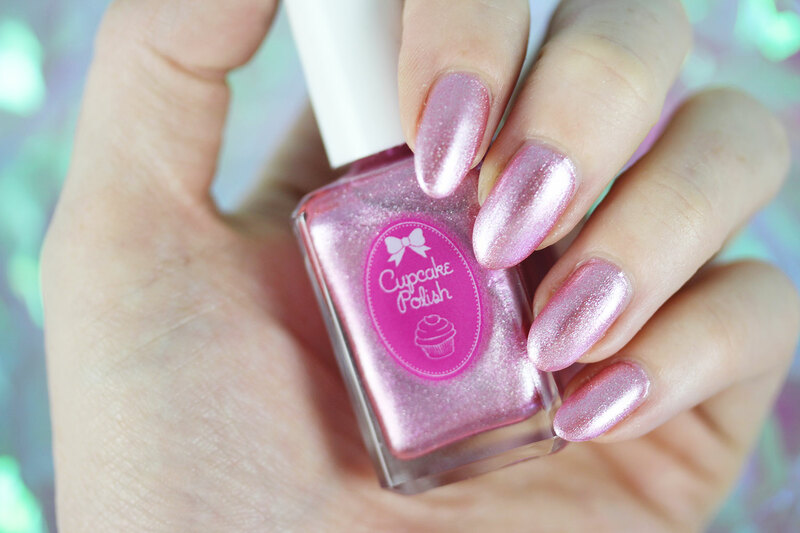 Everything in the Cupcake Polish store will be 30% off from July 1 - July 5 using the code: "5YEARS" - YES - even the trio will be on sale!! Will you snag a bottle of Berry Good Looking (one of my all-time favorite polishes), or will you splurge and buy the trio, or maybe some of the Candyland collection? Tell me in the comments below!